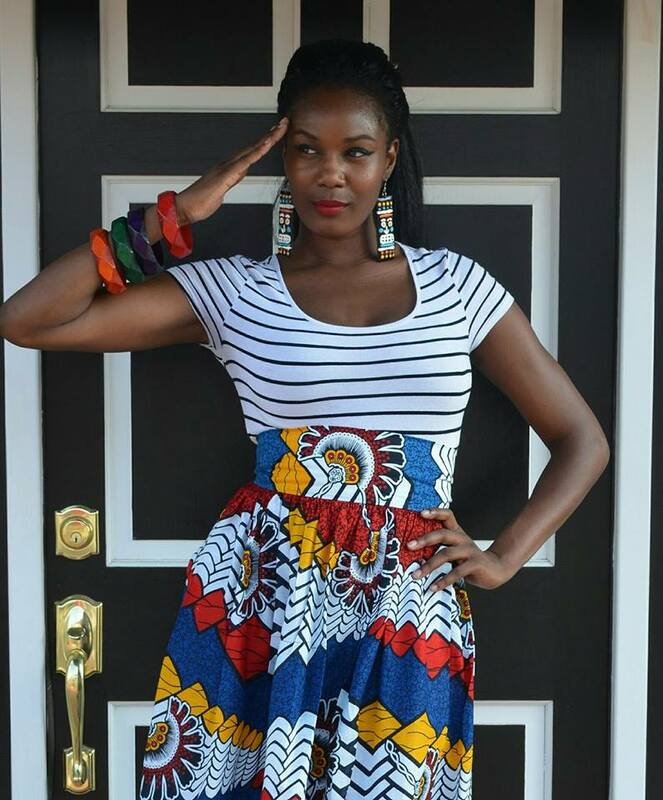 Nashona is a North Carolina based brand by Lilian K. Danieli that offers African inspired women wear made in Tanzania, Africa. 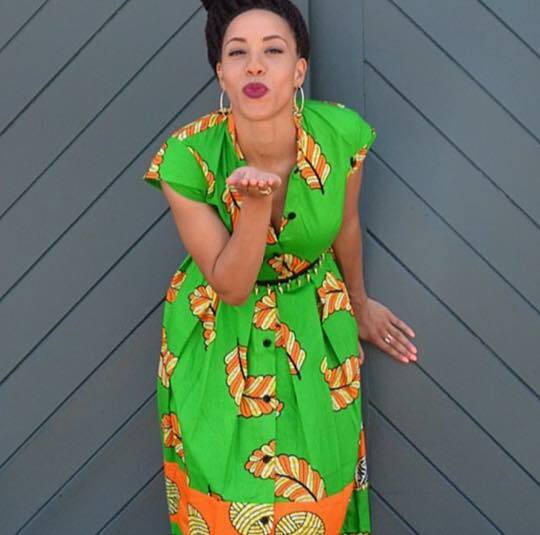 The clothing line seeks to promote the vibrant prints of Africa while supporting local artisans. 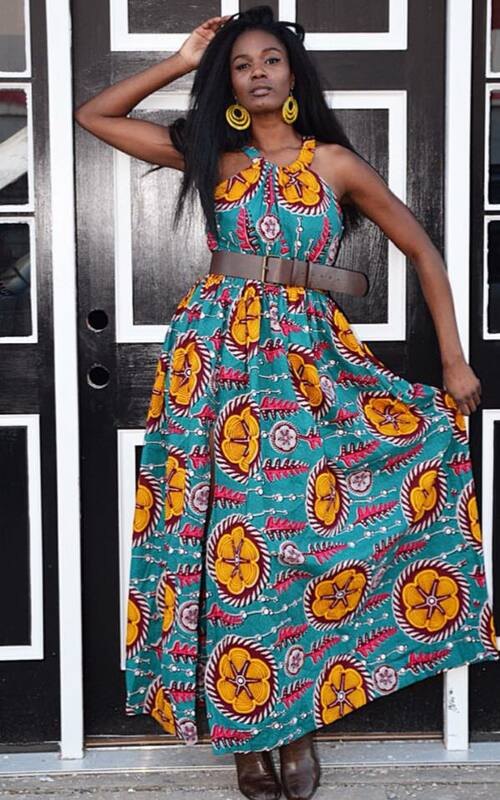 Where Can I Get Nashona Collections?